Ride-hailing firm Uber is planning to kick off its initial public offering in April, following smaller rival Lyft. The timing for Uber’s IPO means it will most likely hit public markets soon after Lyft completes its own public offering, which is expected to happen by the end of March. Uber's IPO is expected to generate some $120bn, making it the largest IPO in history. 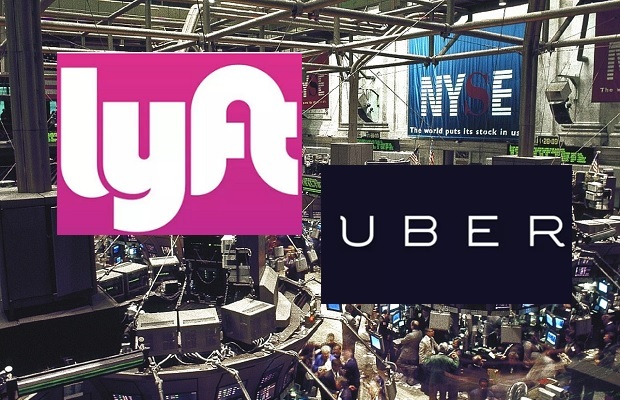 BY contrast, going public is expected to net about $25 billion for Lyft. In April, Uber will file its required S-1 public disclosure with the U.S. Securities and Exchange Commission (SEC) and will then launch its investor roadshow. These preparations will set in motion the Wall Street debut of Uber, the dominant force in the world's ride-hailing industry. The neck-and-neck race is part of a long and intense rivalry between both firms that have battled each other for riders and drivers since they came into being. Both have also moved quite swiftly to go public given they both filed confidential paperwork for an IPO in December 2018. Uber’s revenue last year was $11.3 billion, while its gross bookings from rides were $50 billion. But the company lost $3.3 billion, excluding gains from the sale of its overseas business units in Russia and Southeast Asia. Lyft’s revenue for last year was $2.2 billion, with $8.1 billion in gross ride bookings. The company lost $911 million. Uber’s business operates in more than 70 countries and includes not only ride-hailing but also bike- and scooter-rentals, freight hauling, food delivery and an expensive self-driving car division.